Assimilation describes the process whereby foreign peoples are absorbed into a dominant culture, society or economy. The added attribute benevolent (Latin: “well-wished”) characterises such assimilation as an act of charity (Latin: “unconditional love for others”) or philanthropy (Greek: “love of humanity”). In reaction to our recent article “Digital Tyranny“, many readers requested more details about how exactly the global internet-economy might affect the lives and livelihoods of African people? Less than 25 years ago, the only way to book a flight was to visit a brick and mortar office, where an employee would look for best availability on her computer which was connected by direct line to a global booking system. After agreeing on a convenient flight, she collected the cash and issued an airline ticket in return, wrapped into a nicely designed envelope together with the flight schedule. Today everybody can book a flight in self-service without leaving home. Via internet all required information has become available and the former research-job of the employee is now performed by the customer. Successful cashless money transfer is rewarded by a printable digital receipt for the airport check-in. The real game-changer however is less, that customers are made to takeover the work of the former employee – but that the entire tangible travel-agency office becomes an unnecessary item! A new business-model allows everybody to set-up a “virtual agency”; consisting of just a website which integrates a module of a 3rd-party booking server in order to eventually collecting a small commission for relaying business to a few global players – serving as an affiliate. The internet has enabled a global economy of capital and services, which increasingly outgrows the traditional trade of goods. TISA1 and TTP2, a well-kept secret trade agreement, is going to convert sovereign states into economic provinces by forcing-open domestic markets for transnational corporations – predominantly in education, health care and financial-services. African nations are meant to adapt to accomplished facts. Forbes Magazine comments: “Under the draft agreement, the EU would be barred from requiring the personal data of its citizens to be held within European borders”. Furthermore, this treaty empowers global players to directly attack national government policies in foreign tribunals, and demand taxpayer compensation for any restrictions, which might undermine their expected future profits3. In the age of the Global Network the annexation of foreign territory is no longer prerequisite for de-facto colonisation, as proprietary computer-code, hand in hand with supportive law-code, both backed by international treaties, facilitates and furthers the non-violent incorporation of local- into global economies and the general assimilation to foreign norms, overstated as “international standards”. All nationals are welcome to “affiliate” themselves with an international hub of ideas and enterprises. The present digital theatre was deliberately created during the last decade in the attempt to turn the internet into a perpetual cash-cow. To created the desired “always on, always connected” attention, the masses have been equipped with simplified, “smart” computers, easy manageable by touch- and wipe-input. Alas such PCs’ creative core (the potential to re-program) has been disabled, and legally they remain private (intellectual) property of transnational corporations – parallels to genetically modified organisms (GMO) are intentional. 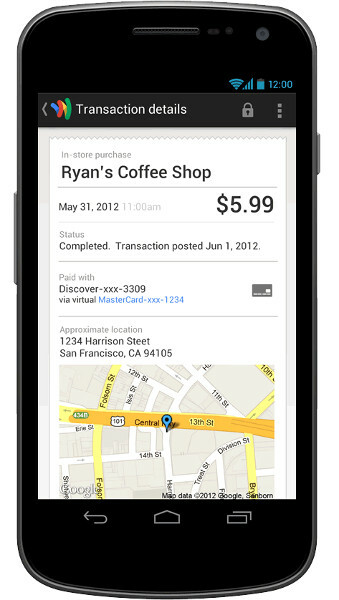 Someone conducts a Google mobile search for “coffee” which returns the bid of a local coffee-shop nearby. By pairing that person’s location data with its database of store listings, Google can monitor, if the person, who saw that ad, subsequently visits the store. As soon as the potential buyer has arrived in the shop, the smart-phone displays a Quick Response code – offering a discount as a buying-incentive – to be scanned at the point of sale. 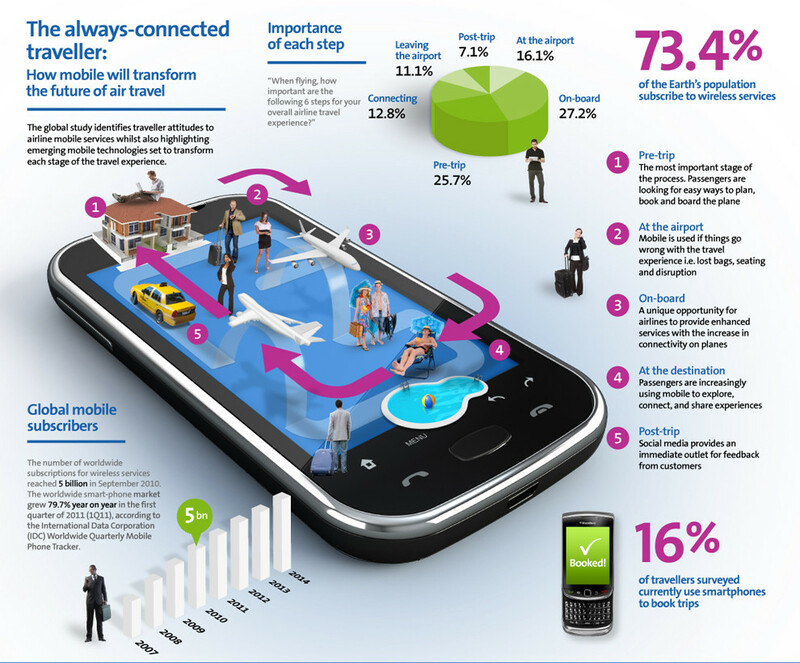 IT-professionals ironically describe smartphones as “sensors”, as they upload a continuous stream of data about their users. Hence Google is constantly monitoring decision-making while improving their predictive behaviour models and implementing psychological training and conditioning strategies for their guinea pigs. A current survey in the UK indicates that the average person is spending one-third more time per day looking at his/her phone (119 min) than with his/her partner (97 min) – easily verifiable by omnipresent, excessive use in Dar es Salaam. 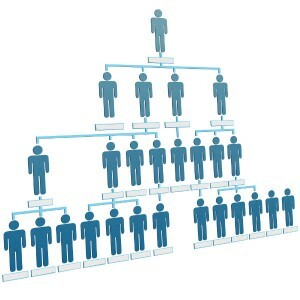 Multi-level-marketing is founded on the (true) assumption, that buying-decisions are most likely influenced by a close circle of relatives and friends. 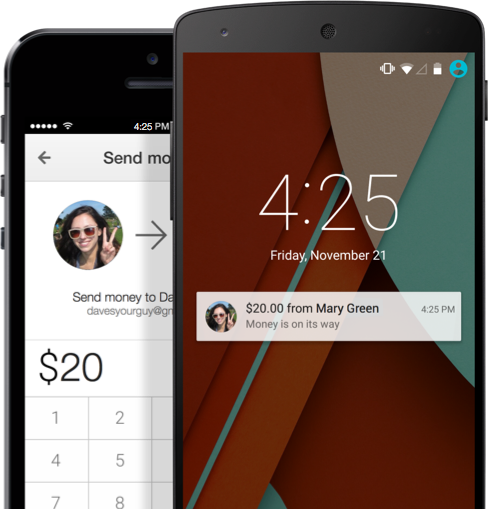 Via smartphone Google already has the full attention of the potential buyer. Why not – alike the travel-agency affiliation-model – encourage everybody to earn a commission by setting-up virtual financial service agency websites which advertise for instant-credits, health-insurances and pension-schemes? Such imminent development will most likely diminish the returns of domestic businesses, in favour of global monopolists off-shore, therewith also reducing local employment and local government revenues. In the near future Tanzania’s impoverished citizens are going to re-discover the real meaning of the word “to serve” – which derives from the Latin word “servus” – for slave. “That the internet is different rests on the argument that its decentralised architecture and baked-in anonymity make it hard to control. What if a suppressive regime outsources (privatises) the “targeting of its citizens” to corporate tyrannies off-shore? Legislation and copy-rights which illegalizes access to, or research and development of undesired “tools and software”. Supporting KUKU in the completion of Uhuru OS – a free and open computer operating system in Swahili language. Who likes to stick with the English graphical user interface of Microsoft Windows when Uhuru OS can run in localised form for free on every computer? Creating a native ICT-environment, as envisioned by UNESCO 10 years ago. An effective starting point is to set-up a Swahili-Facebook-counterpart – hosted on domestic servers, with free e-mail and chat account for every citizen. Due to lack of language knowledge, foreign competitors will find it difficult to infiltrate or take-over an indigenous culture meeting- and marketplace which leaves local business opportunities to the locals. End of 2005 the Tunis Commitment was signed, wherein all United Nations member states affirmed their “desire and commitment to build a people-centred, inclusive and development-oriented Information Society”. Meanwhile the “free market” is managing the centralisation and commercialisation of digital information, to serve the interests of 147 multinational corporations which run the world. Thereby its just computer-code that needs to be altered and – still utilising the same devices and networks – ICT becomes decentralised and free, empowering the many at the bottom of the economic pyramid. A cartoon caricaturing the economic inequality in a centralised society one century ago; Pyramid of Capitalist System, USA 1911. 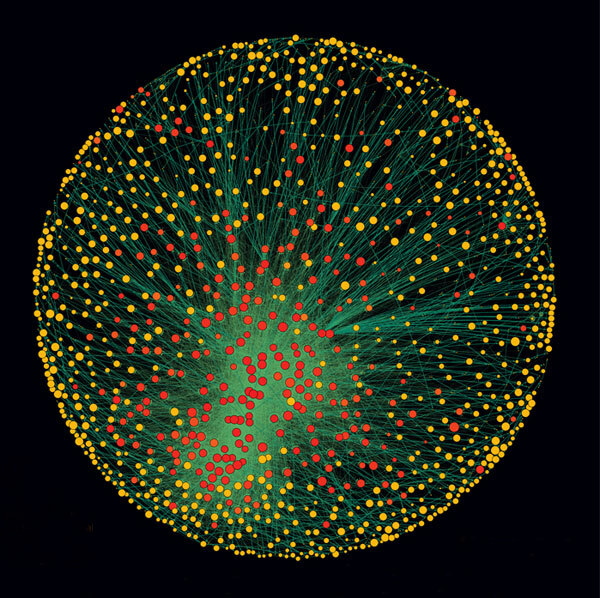 Would a peer-to-peer internet economy cater for a better distribution of information, chance and income? – “The Rational Choice”, a speech given by Julius Kambarage Nyerere, on 2 January 1973 in Khartoum. Mwalimu’s observation is still up-to-date: A new report from Credit Suisse has shown that the world’s richest one per cent now holds half of the planet’s wealth – while the bottom half owns less than one per cent. 1. The whistleblower online-platform WikiLeaks is releasing secret TISA-documents. 4. 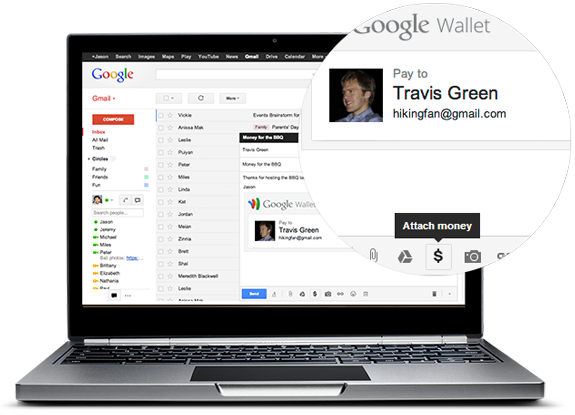 Update 30/01/2015: British media are reporting, that UK’s Google-users can now send and receive cash as an attachment to an e-mail, even if the recipient doesn’t have a Gmail address. Google is copying M-Pesa – as off-shore version to be more precise – since domestic mobile network providers pay taxes in Tanzania, thereby returning some profits to the society.